Dr Hemalatha, MBBS, MD; took over as the 13th Director of the ICMR- National Institute of Nutrition in Dec 2017. She heads the largest Nutrition research organisation in the country that covers the spectrum from basic to public health. Dr Hemalatha has carried out extensive research in the realm of Nutrition, Infection and Immunity with special emphasis on women and child health. She has contributed significantly in the area of preconception nutrition and the first 1000 days of life. She also conducted a battery of studies on probiotics and gut as well as vaginal microbiome profiling in pregnant women that have generated vital information on the impact of inflammation on foetal growth and pregnancy outcomes. Ever since she took over as the Director, her emphasis has been on strengthening inter-sectoral, inter-institutional, inter-disciplinary synergy for finding practical solutions to the nutrition issues confronting the country; providing evidence base and research support for nutrition programmes and regulations in the country, and expanding the foot print of NIN’s outreach activities Dr Hemalatha is an expert member of various task force committees of the Ministry of Women and Child Development, Ministry of Health and Family Welfare, Government of India; Food Safety and Standards of India (FSSAI), National Technical Board on Nutrition and National Council of Nutrition of NITI Aayog. Dr. Hemalatha is recipient of Ponduri VR Rao Gold Medal, Dr. Rajammal P Devadas Memorial Award. 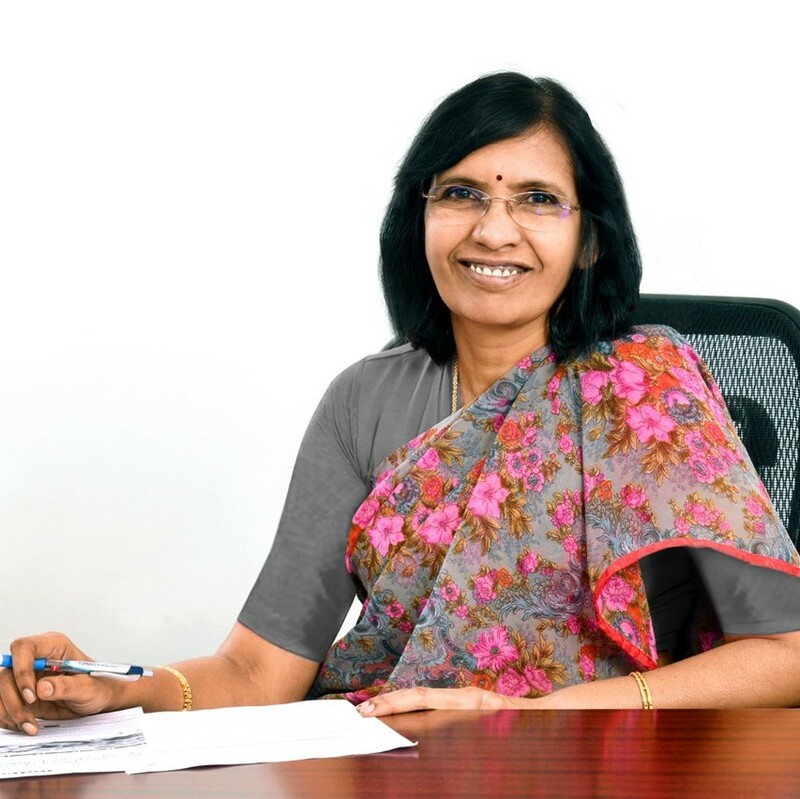 She is a Fellow of the National Academy of Medical Sciences (FNAMS), Fellow of the International Union of Nutrition Sciences (FIUNS) and Fellow of the Telangana Academy of Sciences (FTAS). She has served as Joint Secretary of the Nutrition Society of India.